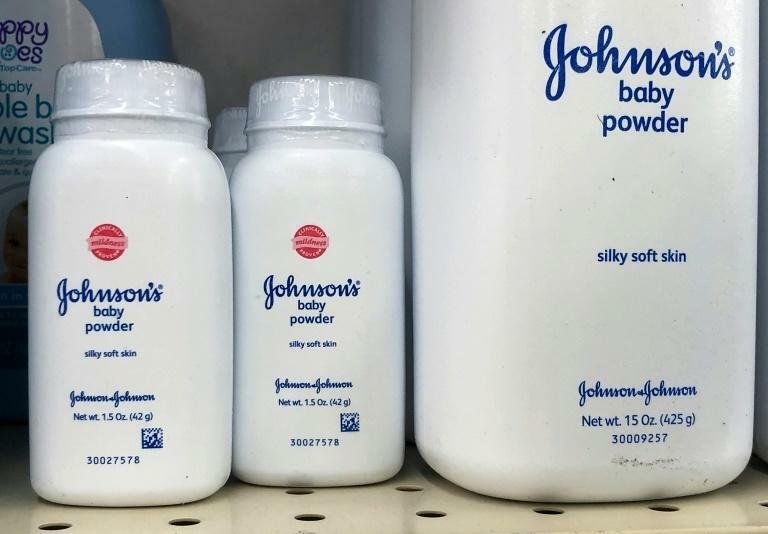 US pharmaceutical and cosmetics group Johnson & Johnson saw its shares plunge Friday after a media report alleged the group had deliberately concealed for decades that its baby powder sometimes contained asbestos. A lengthy investigation by the Reuters news agency, which reviewed thousands of company documents, showed that it marketed talc-based products that, at least between 1971 and the beginning of the 2000s, sometimes contained asbestos. The company’s executives, researchers, doctors and lawyers were aware but deliberately chose not to disclose this information and not to refer it to the authorities, according to the report. Around 1900 GMT, J&J stock had lost nine percent on the New York Stock Exchange, after seeing a decline of nearly 12 percent earlier in the session. The controversy has long dogged the company, which has been facing a wave of several thousand court cases claiming the baby powder is causing cancer. In July, Johnson & Johnson was ordered to pay $4.7 billion in damages to a group of 22 women claiming to have developed ovarian cancer following the use of the powder. The company said Friday there were rigorous tests showing the talc did not contain the cancer-causing mineral. According to Reuters, the company also tried, unsuccessfully, to block regulations that lower the maximum level of asbestos allowed in talc-based cosmetics.